Made by Mary Jewelry Credit Giveaway! 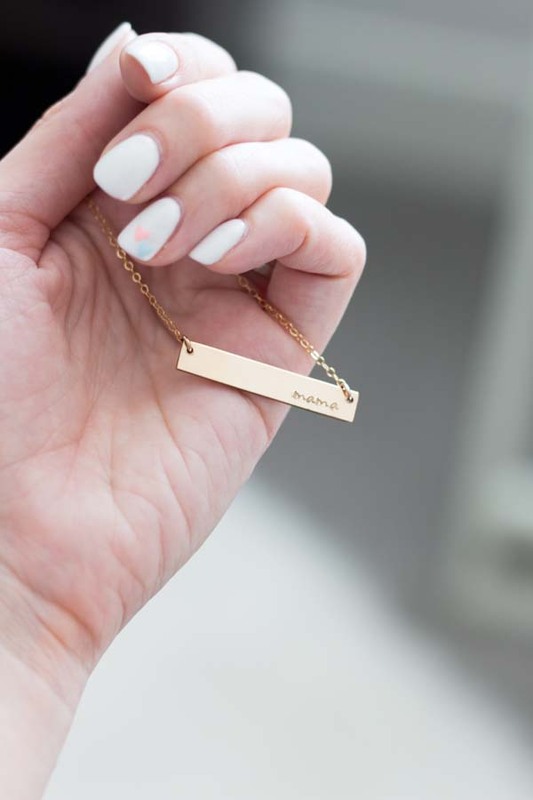 When I was doing my 3rd round of IVF, I wore my Made by Mary “be bold” necklace every single day to remind myself to be strong through the process. It was a physical reminder that it was hard, but worth it. 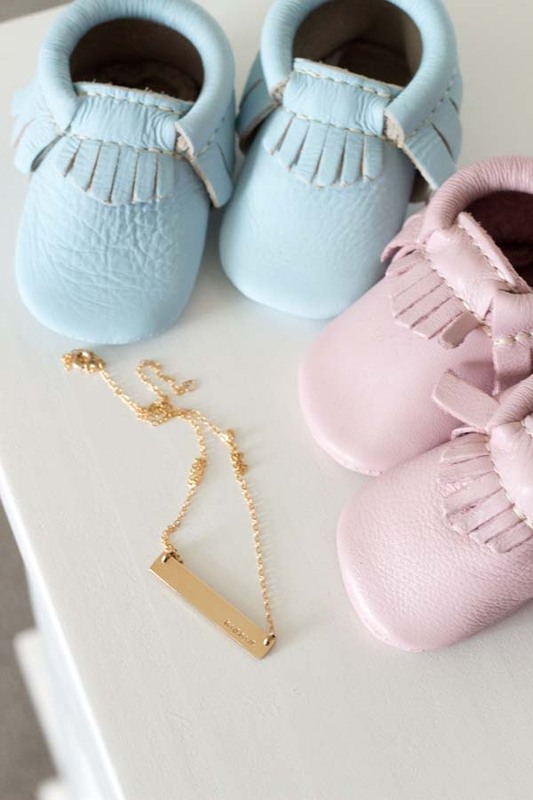 Mary sent me a “mama” necklace and I kept it in my closet in the box, waiting to be worn on the day that I found out that I was going to be a mother. I put it around my neck on December 28th, the day I got the call that I was pregnant, and I will never forget that wave of gratitude and so many emotions with what putting on that necklace meant to us. 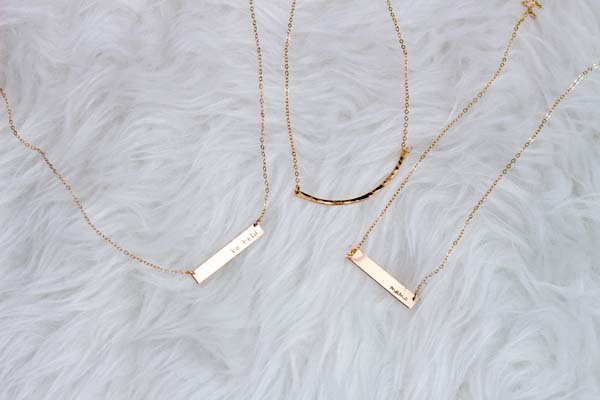 These necklaces have been so special to me, and with Mother’s Day coming up, Mary and I wanted to give you the opportunity to win a $50 store credit to order something special for yourself or for someone you love and appreciate. We are choosing 3 winners!! Previous Post: « Biggest Ray Ban Sale EVER! So happy for you Jenica! Been following your story on IG for awhile! 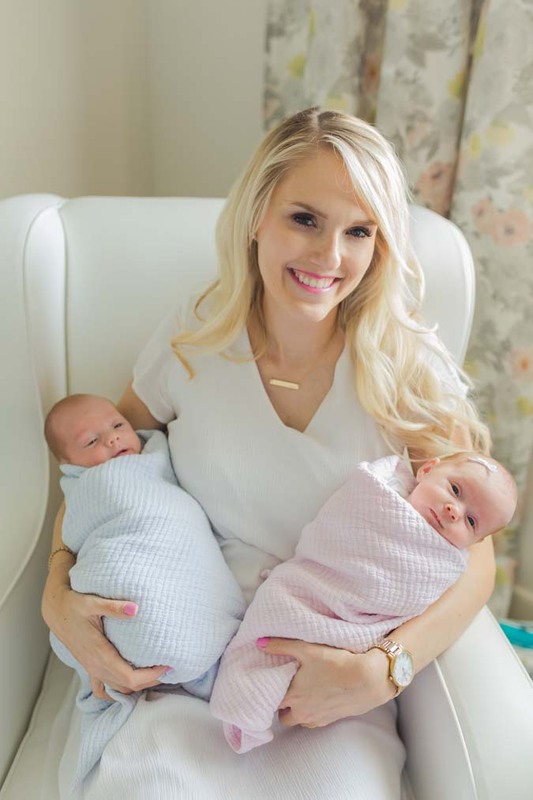 I can't wait for you to have the joy of seeing your sweet babies for the first time!! There is nothing in the world like it! !